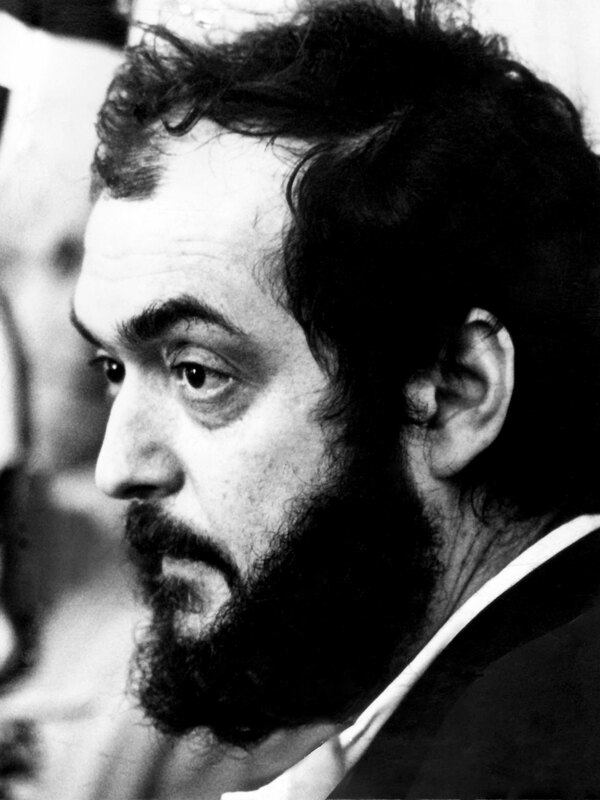 Many a film goer worship at the altar of Stanley Kubrick, expatriate American director who relocated and remained in England until the end of his life. He's done fine work, but I generally pass on listening to the sermons in his name and the communion the entrenched faithful take as they finesse their feelings towards the late auteur's standing as genius. I have always thought that Kubrick was a stuffed shirted pedant as a film maker, a man with a knack for visually striking imagery who has often mistaken long takes (consistently) , and sparse narrative detail (consistently) as being adequate substitutes for keeping his movies moving along. His determination to let the audience fill in the blanks is okay in my book as a strategy, but for my sense of how a movie achieves a narrative ploy, Nick Roeg does it better in lining up his narrative lines with his visual allegories; he is splendid at getting to the novelist's (Proustian?) quality of exploring an idea within an idea without having his name branding the project. You are watching a film directed by Nick Roeg, not witnessing another episode of NICK ROEG PRESENTS. Kubrick made sure you knew who the puppet master was, who the visionary was, who the genius was, and who's world you had just walked into when you took your seat. He wants us to linger on his images, contemplate the color scheme,the lighting, ponder how long it takes someone to add sugar and cream to their coffee. I have consistently found little reward in his films beyond an appreciation for the quality of production and design. At this point I'll insert my favorite Kubrick movies, as of his moment:s Dr.Strangelove. Everything clicked in this film, but I suspect Terry Southern's s work on the script had much to do with how funny it was.Next would be Fujll Metal Jacket--SK allowed the the generic particulars of a war movie to remain in fact and, in fact, produced a Vietnam film that was better than Apocalypse Now.He is other wise inert as film maker, convinced his greatness, that conviction infesting his films with conspicuous ego attempting to make rather routine ironic twists and such appear profound than they actually are. He was a middle brow thinker who pulled the wool over the eyes of middle brow critics and teh middle brow audiences they wrote for , making them all think that he was something more than he was. He is lugubrious , a snail paced auteur .